*** PRICE REDUCED *** HUD HOME *** New Englander on a nice lot with nice Landscaping including fruit trees. 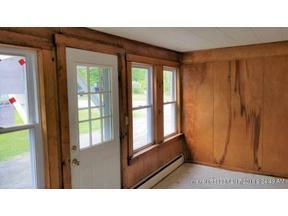 Three bedrooms and 1 Full bath, Large Kitchen, Glassed Porch, Detached Garage and a Gazebo. A real MUST SEE.